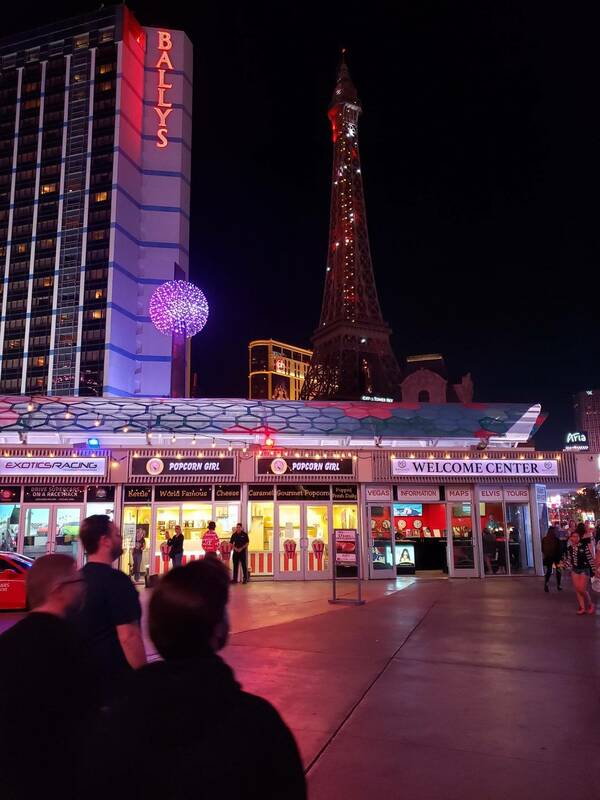 There have been 114 images uploaded to this topic. (View topic image gallery). There are 497 posts in this topic. You are on page 10 of 10. You don't have the new Black Knight yet??? Slackers. Chris, where did you take that overhead picture from? Drone, selfie stick, or a really tall ladder are my guesses. Yeah, there was a very high ladder involved. I watched as the situation occured. He got some solid overhead photos! 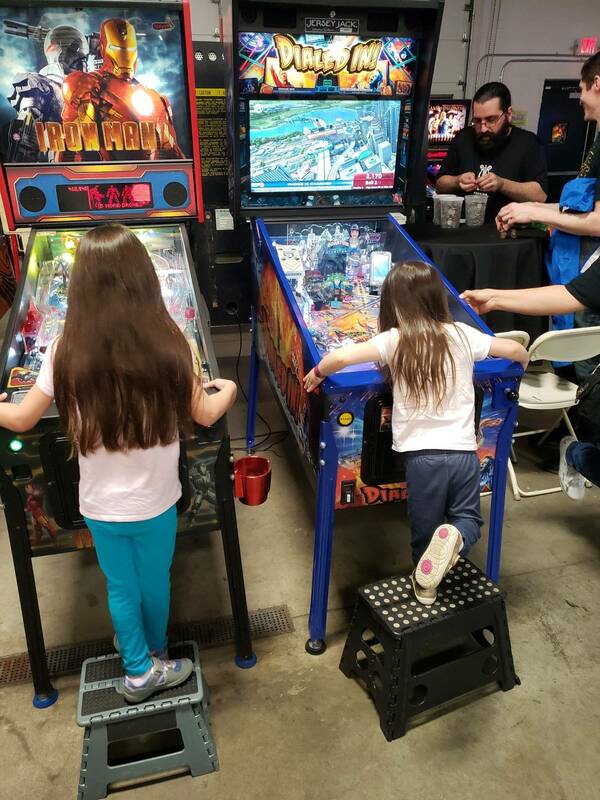 Our next Free Play Event will be Monday, April 8th! We will have some line up change before then so stay tuned. WOW, I haven't been on the thread in awhile and see I missed some things! Aliens and the Big Lebowski, you got to be kidding me, are they in? Still some testing to be done but they are functional in my shop. Hopefully BK will hold you over along with the additions of Star Trek, Batman 66, Spider-Man Vault Edition, Mata Hari and Congo! Are all of those in there now? I've been waiting to get some time in on a Batman 66 in the Helicon environment. You are a great operator and thanks for keeping the great games coming. Mata Hari, Batman 66 Premium, Star Trek Pro, and Spiderman Vault are here now. Black Knight arrived less than two minutes ago and is still in the box. I'll get it set up soon. Congo is also supposed to arrive today. I heard that Oktoberfest and Alice Cooper are both arriving next week. Sadly, Houdini, Flintstones, Elvira, Champion Pub, Twilight Zone, and White Water are gone. It was painful to see them go, but the new arrivals are beyond amazing and the refresh on the collection is welcome. Thanks so much to cjmjmm2006 much appreciation. 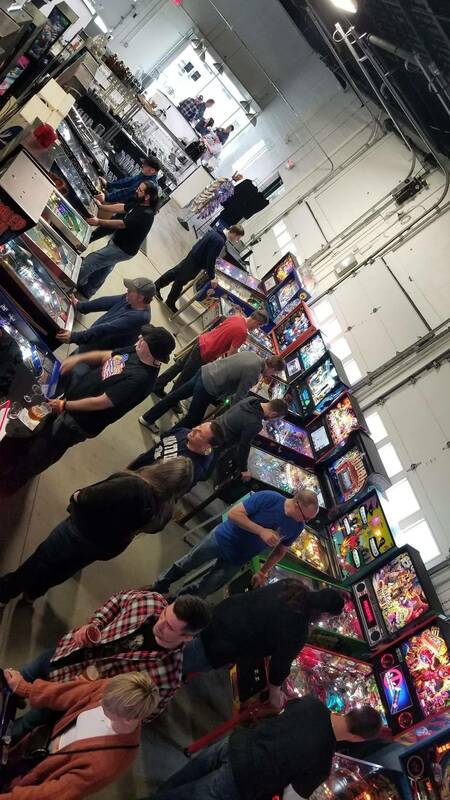 PLEASE NOTE: Due to an event at the brewery tomorrow, Saturday 4/13, all pins will be turned off and not playable until Sunday morning. No problem. The customers at Helicon are the absolute best. 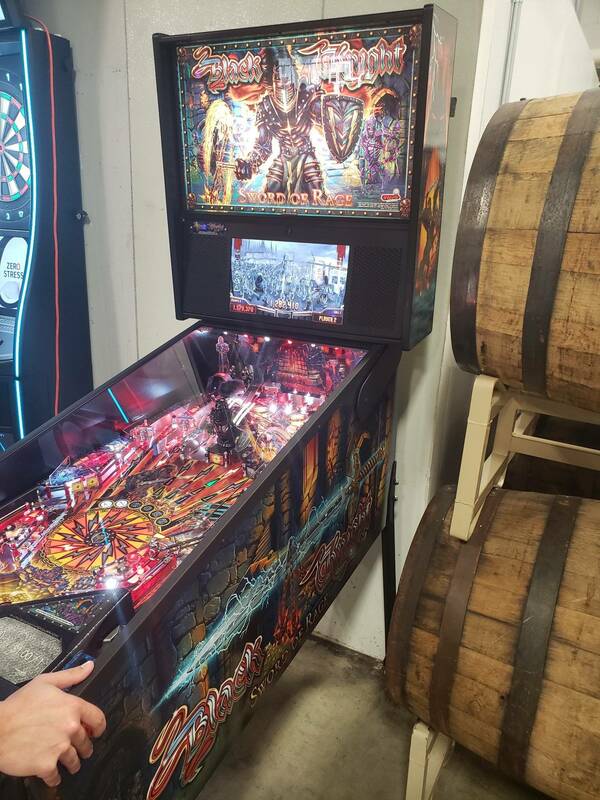 They deserve the great collection of games to go along with the great beer! Can't wait to try Black Knight swords of rage. From Baltimore it's a 4.5 hour drive per Mapquest so more like 4 hours. Well worth it to leave early Saturday morning go to Helicon for the day and spend a night in or around the city. Get up Sunday have some breakfast hit 1 or 2 other places (i.e. Kick Back Cafe, Pinball Perfection etc.) and be home for a late Sunday evening dinner! 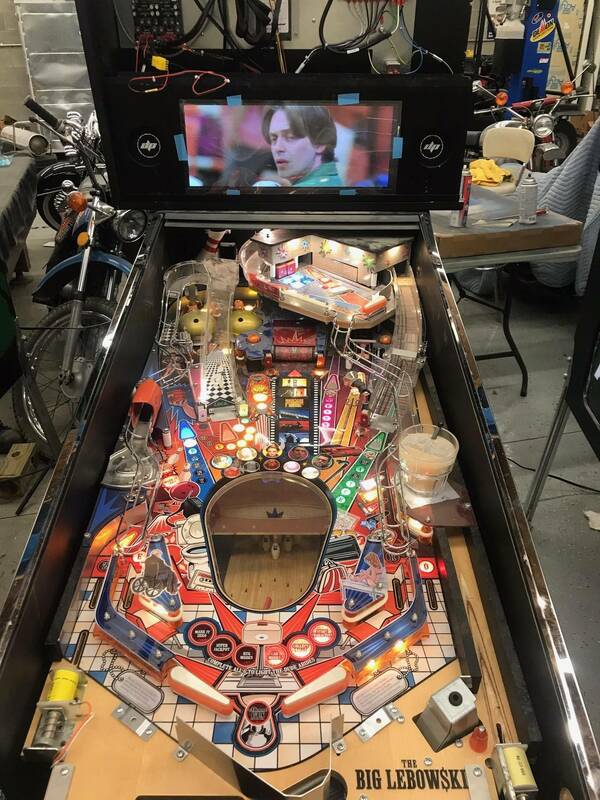 If you're a patient person, wait till August when Replay FX is (1st - 4th) and get you full pinball fix in!!! Without any bias, they have my absolute favorite beer, raspberry wheat. The stouts are both good. I am not an IPA drinker so I have no opinion on those but there is no doubt the local beer community loves them. The product is consistent. I haven't had a beer that I totally disliked yet and chrisb is very passionate about a great experience at Helicon. If you decide to make the trek, message me and I will cover your beers you don't like. Even better I'll cover your first 4 as long as you promise to Uber to your hotel. I'll be playing the premium soon. Haha. LE will be incoming shortly after. Looking forward to seeing you there. Is this dad or Alek? I have to know. Either way, thank you both for all the support. This is certainly a great recommendation. 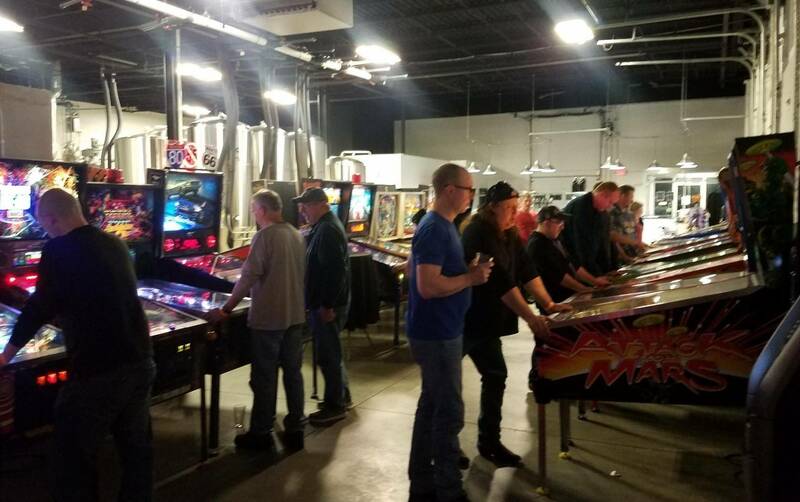 Pittsburgh has a vast pinball scene on route. There are many options that are worth your time. Helicon is in my opinion and many others the best assembled collection in which the public can walk up to and drop coins. 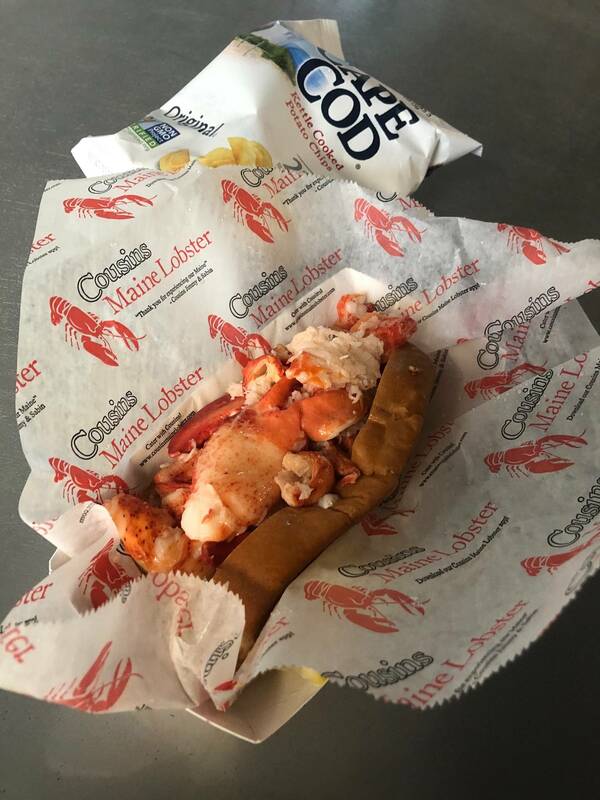 However there are many other awesome places and depending on what you are into, they may also scratch another itch. Kickback has a variety of pins and has, I'm told, great milkshakes! My buddy Jim is a reliable source there. If he says the shakes are good, I take it to the bank. 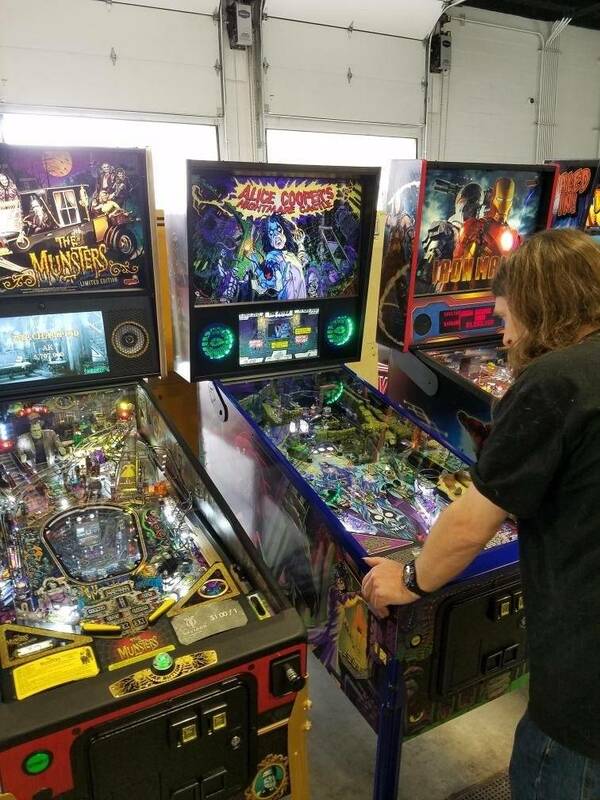 Apis has a great selection of pinball that was just updated. They are the hands down best place to grab a Mead in the city. They are also about 10 minutes max from Helicon. Victory point has some pins too, they also have a full arcade with both retro and some newer driving and shooting games. They have a full kitchen and board games too but no alcohol. Finally there are a few gaming museums. 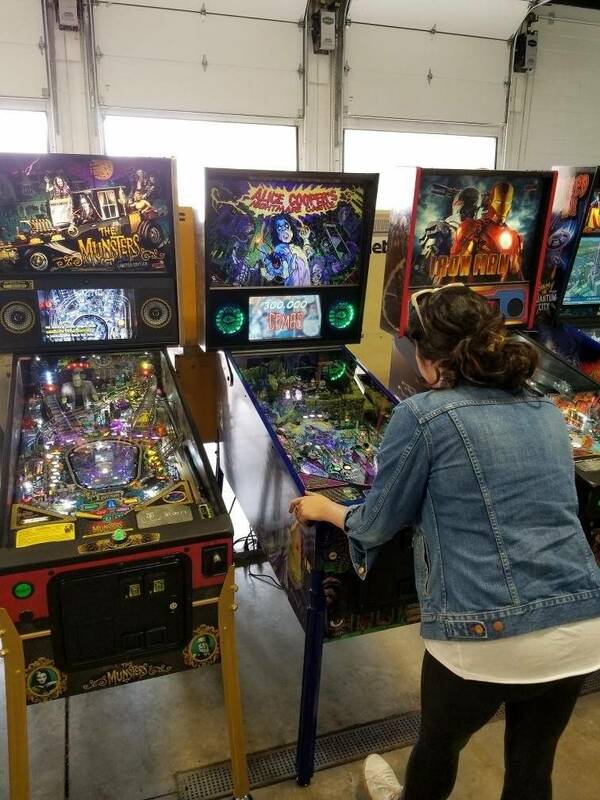 Pinball pa and pinball perfection. Both are cool in their own way, it's just a matter of preference. That was a mouthful. Sorry for the lengthy post. I know there are a few places I'm missing but those are the highlights. It's me Alek see you next time at Helicon. Ok the mystery is over. See you soon! Thanks for the heads up, I was planning on coming over tomorrow or Sunday. That makes the decision easier. Wow I would have been really sad if you came Saturday and were unable to play. second the raspberry wheat - amazing beer. Thanks for stopping in Bill! We appreciate you! Octoberfest and Alice Cooper should be in the house this week. I was told that Alice is shipping from Spooky Monday. I'm excited to see how people feel about both games. I'm also told that Wonka is not far behind. Stay tuned! I will certainly let everyone know. Wonka should be in site very soon. Thanks for the support Delt!! Wow, some great games. Hopefully I can get there soon, my schedule has been pretty crazy as of late. Definitely want to see if the hype around Black Knight is real! Really enjoyed playing Black Knight fun game. The game is pretty cool. 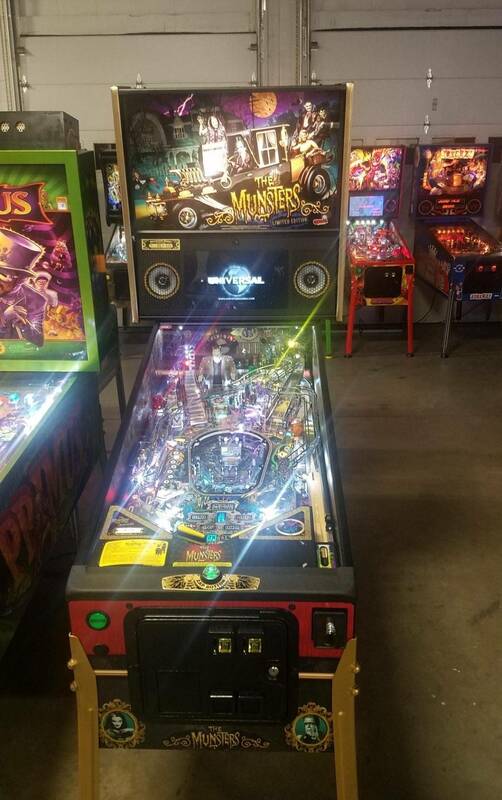 I'm a fan of the layout which is certainly much different than most pinball we have seen released in the last 10 years. Stern took a chance on this one and I think it's paying off. Man you absolutely crushed this machine. Amazing scores Alek!! I was told Alice is shipping today. I just got off work so I will have a definite answer for you tomorrow morning. I think your 480M GC score is going to stand a while. Lots of solid players (read: DJ) were in on Sunday and seem to be held at the 200M-280M mark. No idea how you do it man well done! Cheers! He's a talent not yet able to be described. 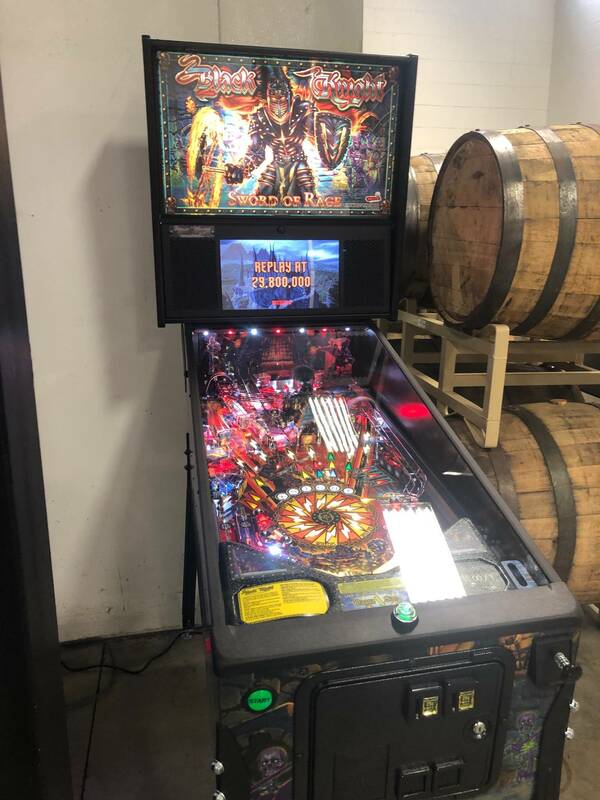 The Pittsburgh Pinball scene bows to the almighty AK!! Round 2 of games shipping out to Helicon Brewing. 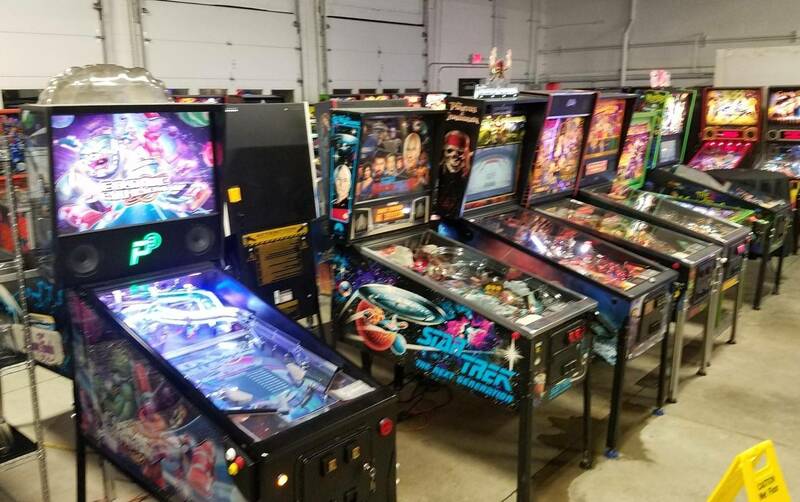 Tomorrow will feature 2 games from the largest pinball manufacturer in Benton Wisconsin. Coming courtesy of Chris at Kingpin Games, Helicon/Starport welcomes...... Alice Cooper's Nightmare Castle! Delivery is scheduled mid-day so look for the games to be all set around dinner time. Alice is getting love as soon as he is stood up! I'll let everyone know how it's playing and what people think! Thanks for everyone supporting Helicon! I'm glad I don't live near there. My liver and wallet would be broken. Soon. I should know by Friday. Will Helicon be open Good Friday...and if so what are the hours? 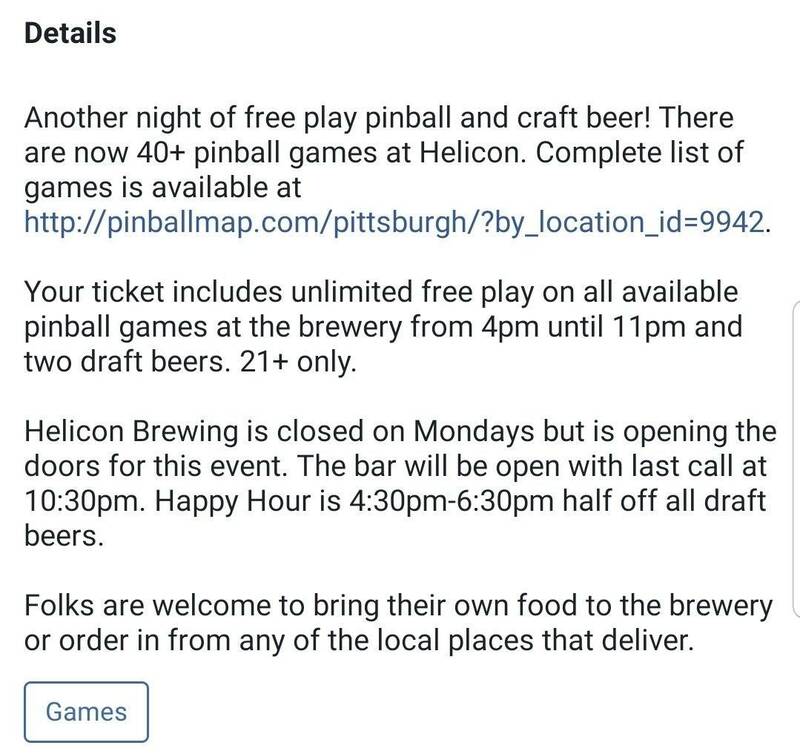 I believe Helicon is open 11am -10pm. Chrisb? My daughters kicking it at Helicon late night. Literally kicking. What a great crowd tonight!! Thanks for coming out! Did Oktoberfest make it to Helicon, yet? If not, any idea when it will? Same questions for Wonka. At this moment Oktoberfest is not there. Wonka we do not have an ETA for. 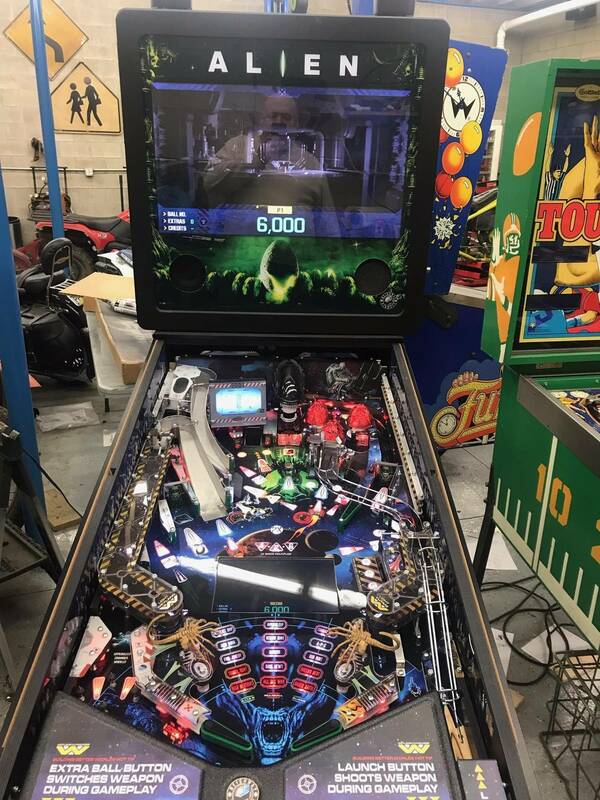 American Pinball has said the game will be in our possession soon so I suspect this week.